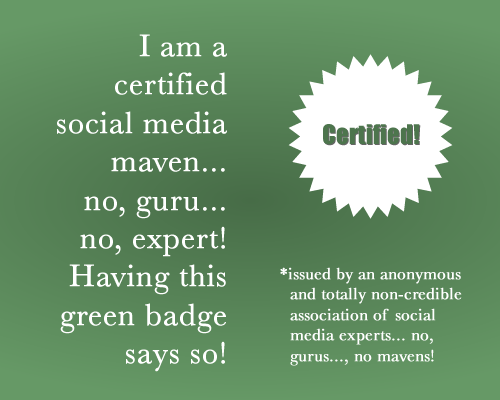 Call yourself a social media expert? You may have noticed that I haven’t blogged for months. To be honest I got tongue tied and overwhelmed. I’ve been blogging for 8 years now and on this blog for 2 years. In that time the world of SEO and social media has become a very crowded place. 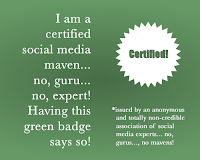 So what differentiates the experienced social marketeers compared to the new comers in the industry?